With the addition of more news and public affairs programs, AETN’s flagship public affairs program “Arkansas Week” is moving to an earlier time on Friday evenings — 6:30 p.m. — to create a block of public affairs programming. To help keep Arkansans informed of the news of the day, “BBC World News America” will join the weekday schedule Monday, Oct. 1, at 5 p.m., followed by “PBS NewsHour” at 5:30 p.m. “BBC World News America” delivers coverage and analysis of international events and issues with a fresh perspective, connecting the dots between the United States and the world. 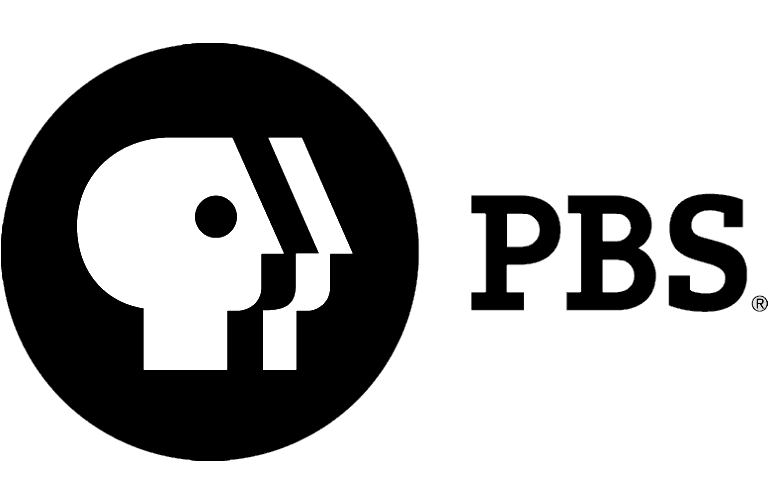 Public affairs programming will now air Fridays from 5-8 p.m. so that viewers can easily find national and international news to stay better informed about the world. For our outdoor enthusiasts, we’ll have new times to travel The Natural State with Chuck Dovish on “Exploring Arkansas” every weeknight at 10 p.m. beginning Monday, Oct. 1. For over 14 years, Dovish has been taking viewers to Arkansas’s most iconic locations, as well as finding hidden gems and truly unique places in the state. 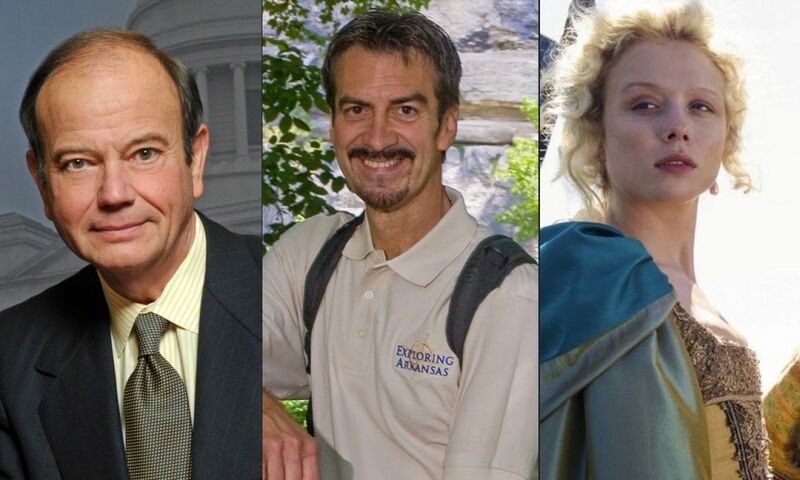 The nightly program will include some of the most requested and classic episodes from “Exploring Arkansas,” and newer episodes will continue to air Wednesdays at 6:30 p.m. The new series “Jamestown” will begin Thursday, Oct. 4, at 8 p.m. Set in 17th century America, this eight-part historical drama follows the interconnected stories of three women who leave England to make a new life in the colonies, each of them duty bound to marry the man who paid for her passage. During the broadcast of “Jamestown,” “Doc Martin” will take a short hiatus and return in December, leading up to the much-anticipated eighth season premiere in January. Want to be sure you have the tools you need to keep up with these schedule changes and to ensure favorite programs aren’t missed? 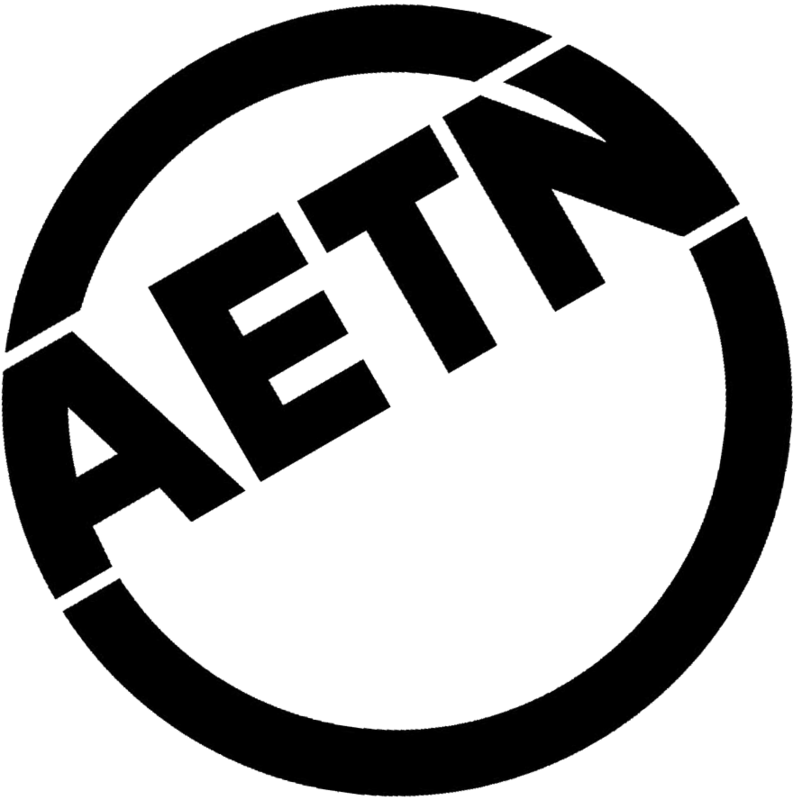 Check out our online schedule at aetn.org/schedule. There, you can find options to add a broadcast to a calendar, or you can enter an email address to receive a reminder up to 24 hours before an episode airs.